I have the pleasure once again yesterday to be hosted by Josh Peck on his show, The Sharpening. We always have a fast-paced and intense discussion. Yesterday was no different. I believe I hold the record for most appearances on his show. That’s probably because he has me on anytime I release a new book (which has been frequently, having written and published a dozen books now, including three this year). CLICK HERE to be teleported to YouTube for viewing the interview. This weeks discussion centered on a book I published just last month — Mistaken Identity: The Case Against the Islamic Antichrist. This interview came “hot on the heals” of Joel Richardson’s critique of this book on his show, Joel’s Trumpet. Check out my previous post to get the link to his criticism and my response. CLICK HERE. 500 page views resulted on my website yesterday (five times as many as in a typical day). Mistaken Identity is a continuation of one thread within THE NEXT GREAT WAR IN THE MIDDLE EAST, delving into the matter of where the Antichrist will arise? What is his powerbase? The Islamic Antichrist theory (and it is a theory) maintains at its core three major things: (1) There is one last great war — Gog/Magog and Armageddon are the same war (there is no Psalm 83 war too); (2) Antichrist is the same personage as Gog, the King of the North, and the Mahdi; (3) The Antichrist was dominate the Middle East — his is NOT a global empire. It is Islam that binds together the confederacy against Israel (likely) but Russia is not the “kingdom” responsible for confederating, supplying, and leading the confederation in the war depicted and prophesied in Ezekiel 38-39 (and Revelation 16, 19; Zechariah 12-14, etc.). 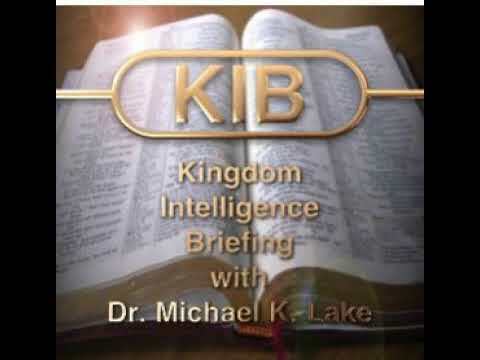 The discussion went into many different places, and a number of points came out that were new to Josh and should interest anyone who studies Bible prophecy regularly. 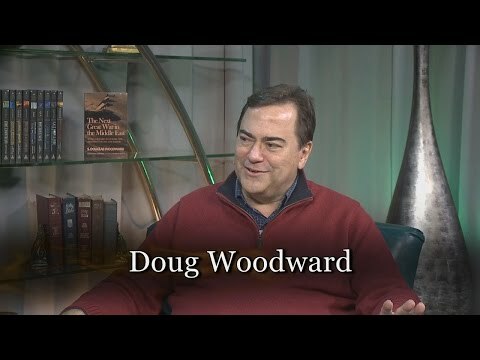 Tonight we welcome author S. Douglas Woodward to tell us the latest information regarding his research into the Islamic Antichrist Theory from his book “Mistaken Identity: The Case Against the Islamic Antichrist”. Will the antichrist truly be Islamic? Will he be something else entirely? What is the true interpretation of Ezekiel 38 and 39? What is Gog and Magog? 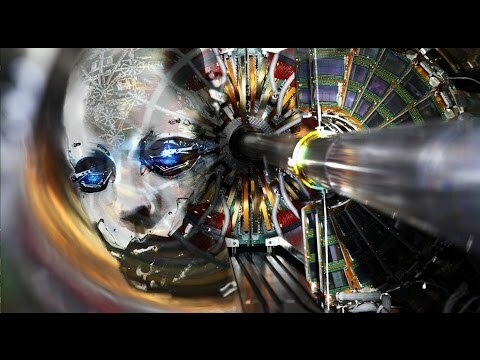 When will all of this take place? All these questions and more are answered in this episode of TSR; don’t miss it! 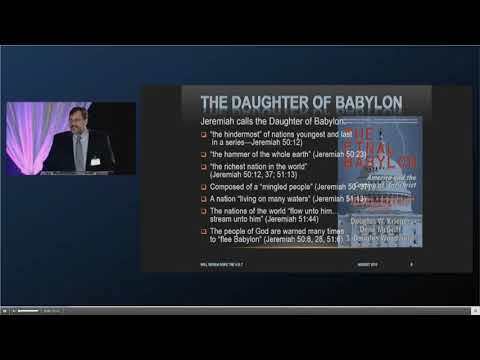 13:52 – What’s Right with the Islamic Antichrist theory? HERE’S A LINK TO JOSH’S WEBSITE, THE SHARPENING REPORT-> CLICK HERE. Check out his books and other interviews. They are mind-blowing. Josh is also hosting a new show on SkyWatch TV with his lovely wife Christina, INTO THE MULTIVERSE. It’s not your average Christian Television show! Previous PostJoel Richardson Responds to my book, MISTAKEN IDENTITY on his TV show, Joel’s TrumpetNext PostWHAT WAR COMES NEXT IN THE MIDDLE EAST? IS IT SOON?